Is Dating During My Divorce Considered Adultery? Choosing to divorce is rarely an easy decision to make, but escaping a bad situation can feel like a breath of fresh air. For many men and women, divorce provides a rare opportunity for a new beginning. If you want to get back into the dating scene during this next chapter of your life, you might catch yourself wondering: is dating during my divorce considered adultery? This isn’t just a moral question. Because adultery can be used as grounds for divorce in the first place, you may be wondering how dating could affect your divorce settlement. So if you’re dating while divorcing, here is some of the key information you should know before your divorce is finalized. Technically speaking, going on dates is not an act of adultery. Family lawyers will tell you that adultery is only committed when sexual contact is made between a married individual and someone who is not their spouse. Just going to the movies or grabbing a bite to eat isn’t considered adultery, even if the participants have more than friendship on their minds. The way adultery will impact your divorce depends on your state’s laws, which is why it’s wise to hire family lawyers to guide you through this process. 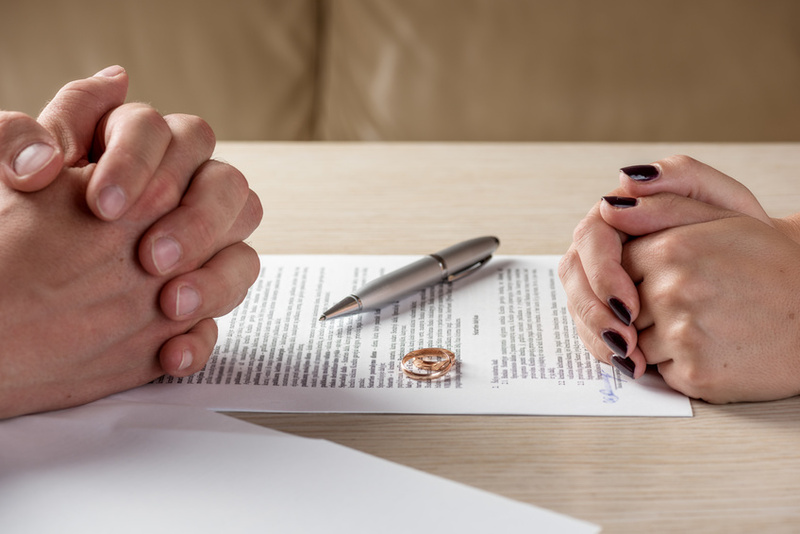 For instance, in no-fault divorce states like New Jersey, it is no longer necessary to prove that your spouse committed adultery or abandonment to file for divorce. And while some states do still use adultery as a partial basis for alimony, this is also becoming less common. However, in some states, proof of adultery could have an impact on your divorce settlement. If you and your spouse have separated but not divorced, you may be in a legal gray area when it comes to adultery. Again, consult a family law firm to understand the risks, if any, to dating while divorcing. So, should I avoid dating? Most dating experts and family lawyers recommend waiting until your divorce is finalized. Unfortunately, some divorces can take years. During this time, you may feel like you’re ready to re-enter the dating world. The best course of action is talking to your divorce lawyer. Each divorce is different, and your state may have specific laws regarding separation prior to divorce. People date during a divorce for a variety of reasons. The most common reason is that it’s a welcome distraction during a stressful time. Gaining positive energy and contemplating future relationships is one of the many reasons people get divorced in the first place. Others may seek out dates for a sense of empowerment that they may not have had during the course of their marriage. Between 40% to 50% of married people will get a divorce, and it’s not a surprise that some people will inevitably date during the divorce process. When you want to discuss your rights when you’re going through a divorce, contact divorce lawyers in your state to give you the advice you need during this trying time. Eveland And Foster Law believes that no two family law cases are the same. That’s why we offer legal advice specific to your unique situation and zealously fight on behalf of our clients’ rights. If you’re looking for family lawyers, domestic violence lawyers, or divorce lawyers in New Jersey, then call or contact us for more information.